Are you a homeowner that is looking to consolidate your debt? If so, this article provides the information you need to know. The infographic below provides an illustration of the debt consolidation process using a generalized example. In a nutshell, debt consolidation is just transferring your debts into a lower interest loan, either all at once, or in steps. It should be thought of as a first option, rather than a last resort. Do you qualify for a re-financed mortgage? This will be the lowest interest rate possible (Asides from particularly magnanimous family members) and will be your ultimate goal.Not everyone qualifies for this though but we can determine if you do. Once you have determined your options, take out a lower interest rate loan and use the funds to pay off your other debts. This drastically lowers your interest rate, which allows you to pay off your debt faster without increasing your monthly payments. You can do this because more of your money is now going to the principal, rather than the interest. This also simplifies the process, making you less likely to miss a payment because you simply forgot about it. As you pay down your debt, you increase your credit rating. This makes it easier for you to qualify for a re-financed mortgage if you haven't already. This process of faster debt reduction ==> increased credit rating ==> better financing is what we refer to as the Virtuous Cycle of Debt Consolidation and can save you thousands of dollars in interest payments every year. As a new service to our clients and site visitors, we are now giving out free customized Debt Consolidation Options Reports. 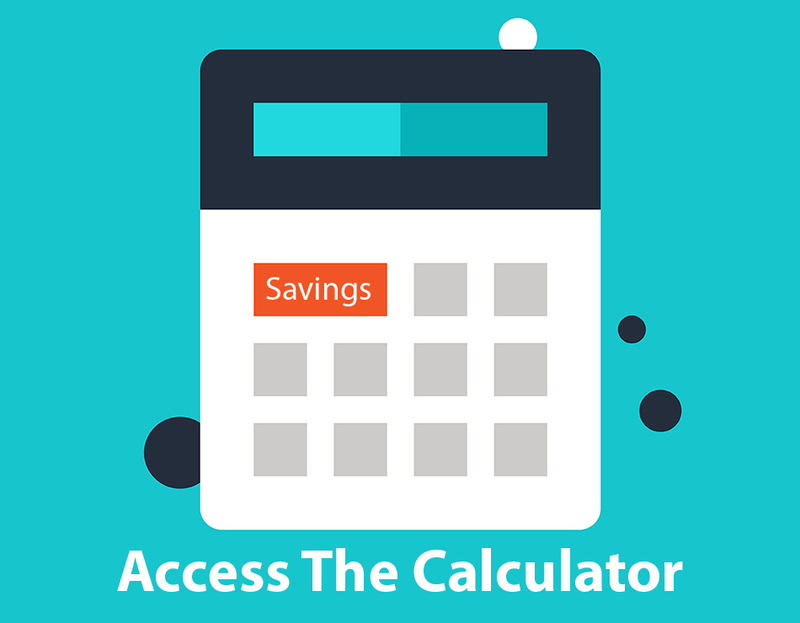 These reports use information that you provide to estimate how much money you could save per year over a 5 year period using a range of scenarios. If you are interested in what you can find in our Custom Debt Consolidation Options Report, just click here. Note that this is a new feature and is only being provided for a limited time, so don't miss out.